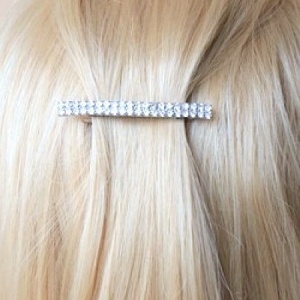 Beautiful girls sparkly diamante silver barrette hair clip, perfect for a bridesmaid, communion or other special occasions. 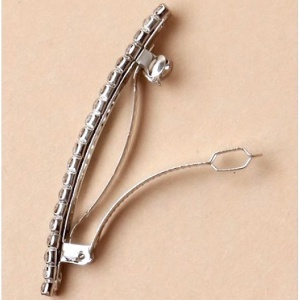 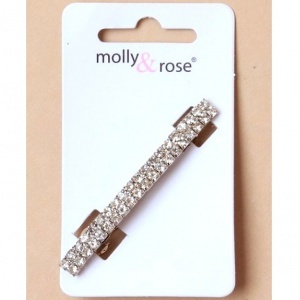 This elegant silver plated barrette hair clip has a double row of sparkly crystal diamantes. 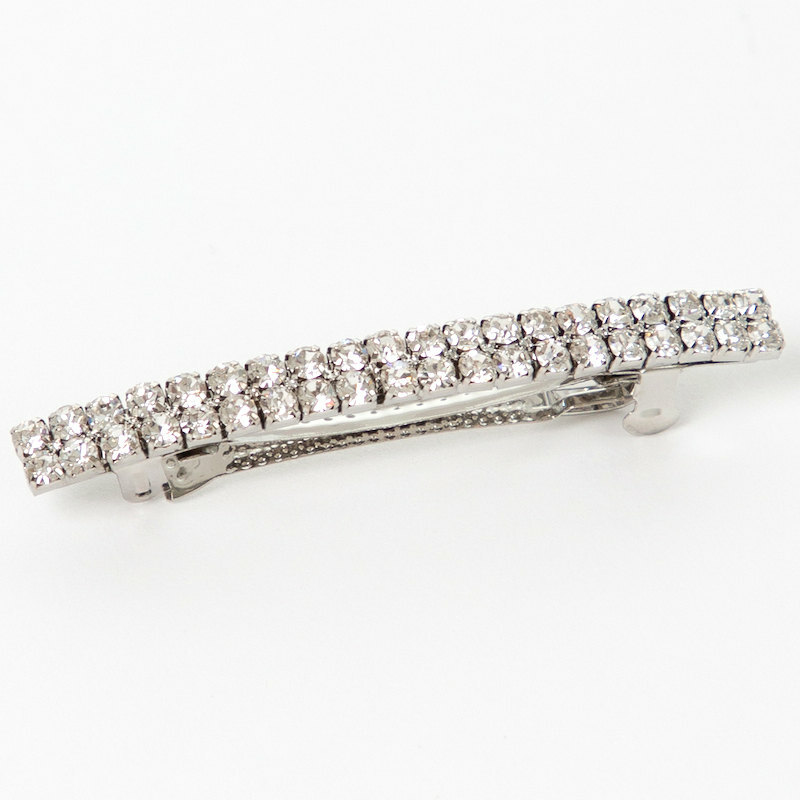 Designed to capture every angle of light to create maximum sparkle.